Works will raise parts of the highway to improve its resilience during flooding. 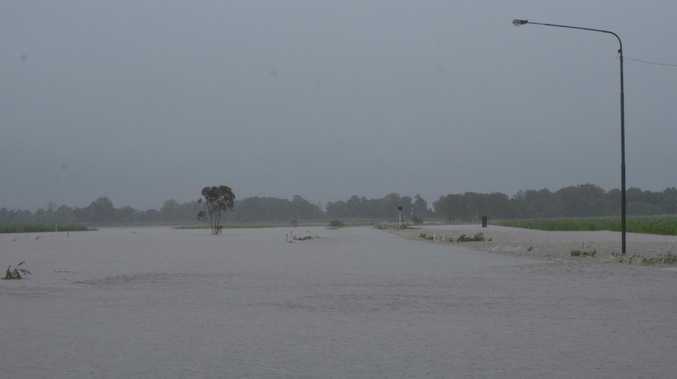 More than half a billion dollars' worth of safety and flood mitigation works will raise parts of the highway to improve its resilience during flooding, as part of the Haughton River Floodplain Upgrade project. 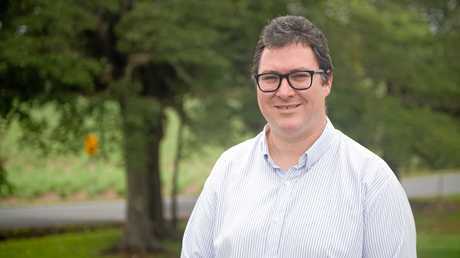 "We'll be building several longer and higher bridges on the Bruce Highway, improving safety at rural intersections and upgrading roughly 13.5 kilometres of road," Mr McCormack said. "These upgrades will significantly reduce the severity and frequency of weather-related highway closures in this area; which currently impact road users every one to two years. "Upon completion, this section will be safer and more flood immune with improved visibility and a reduced risk of head-on collisions." State Transport and Main Roads Minister Mark Bailey said preliminary works being delivered by Queensland's Department of Transport and Main Roads had been ongoing since mid-last year. "Crews started preliminary activities such as land clearing, geotechnical drilling and service relocations late last year before the wet season arrived," Mr Bailey said. "As we all saw, the record rainfall we saw in February caused widespread damage and tested our road network, so now the wet season is behind us, we will ramp up construction works over coming months." "Locals are familiar with this area's flooding issues which occur every two years on average and can last for more than four days in severe weather. "They will also welcome the safety improvement because the Haughton has been a concern for many years." "The principal contractor, The Infrastructure Group, has committed to giving opportunities to local industry and to using local labour wherever possible," Mr Harper said. "They will hold an information session to encourage local businesses to get involved in delivering the project. "The Queensland Government has a $46 billion infrastructure program that is supporting 38,000 jobs in this year alone. "That's helped us to create almost 185,000 jobs for the Queensland economy since January 2015, and I look forward to see the job-boosting benefits from this project support the people and businesses of North Queensland." The Infrastructure Group will deliver the project in accordance with the Queensland Government's 'Buy Queensland' procurement policy, which emphasises directing work to local suppliers.